The biggest duo in country music are back. 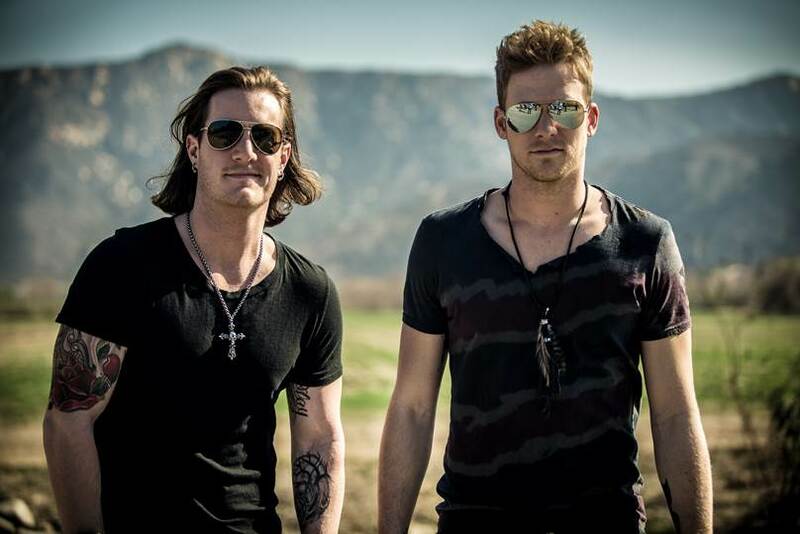 Brian Kelley and Tyler Hubbard, better known to the world as Florida Georgia Line, have announced plans to release their Sophomore album, Anything Goes on October 14. The album arrives just a year after the group re-issued their debut album, Here’s To The Good Times, which has sold 1.98 million copies to date. Joey Moi produced Anything Goes, which is said to feature twelve tracks, including the current hit “Dirt.” That song, which was released to help promote the launch of FGL’s recent humanitarian effort, has already peaked at No. 11 on the Hot 100. Florida Georgia Line have not revealed what their next Anything Goes single will be, but rest assured we plan to feature the track premiere, as well as the eventual video, right here on UTG. We do not have a complete track list yet, but Billboard claims a song called “Sun Daze” finds the group openly discussing their love of marijuana. I doubt that song will come next, but it’s clear from that setup alone that FGL are going to push themselves – and maybe country music as a whole – with Anything Goes. Stay tuned.